SuperFogeys - SuperFogeys Issue 5 Now on Comixology! 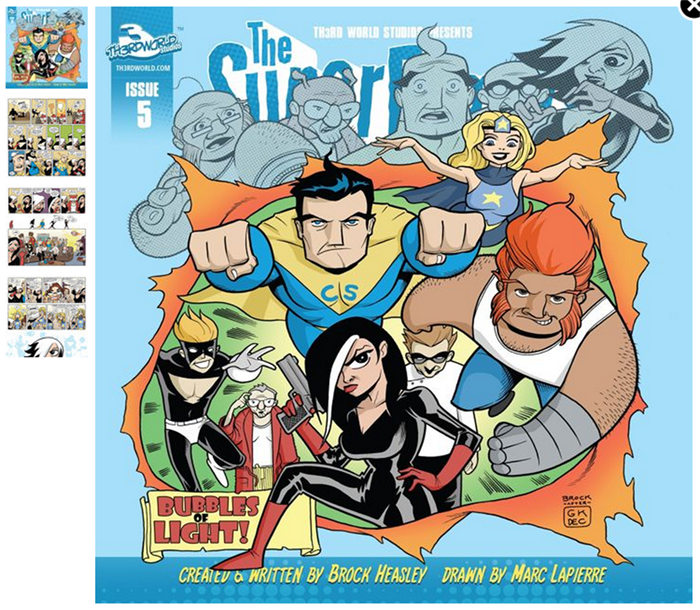 How did I miss Superfogeys #5 and #6 going up on Comixology? Hey Brock, you need to remind your patrons, otherwise we rely upon the email updates and forget to check the updates here!